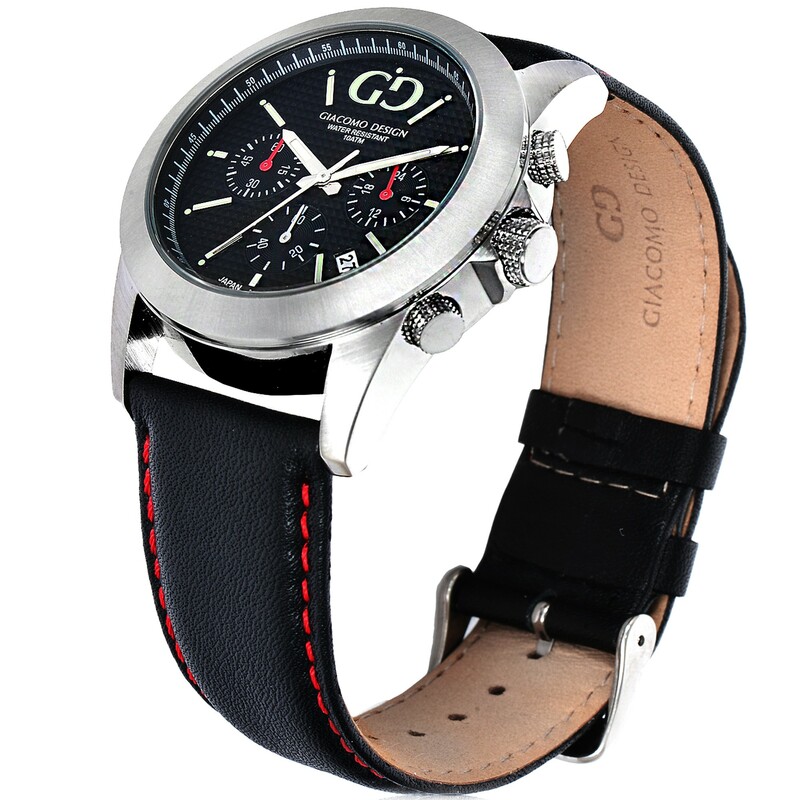 Trepuntato Series – perfect timing in watch. 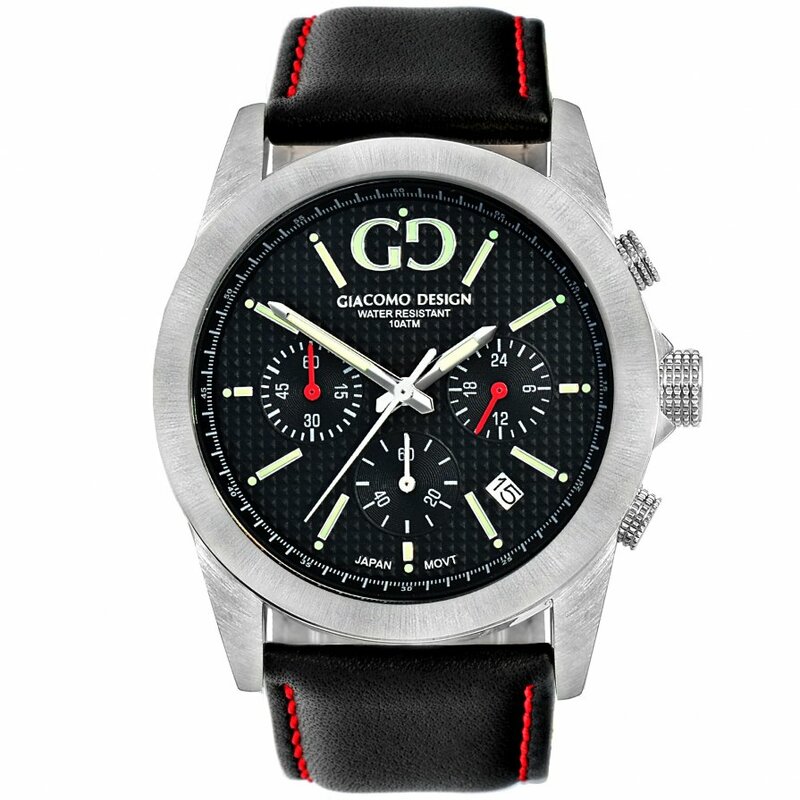 This Trepuntato model has a silver steel case with a matte effect, made with great precision. 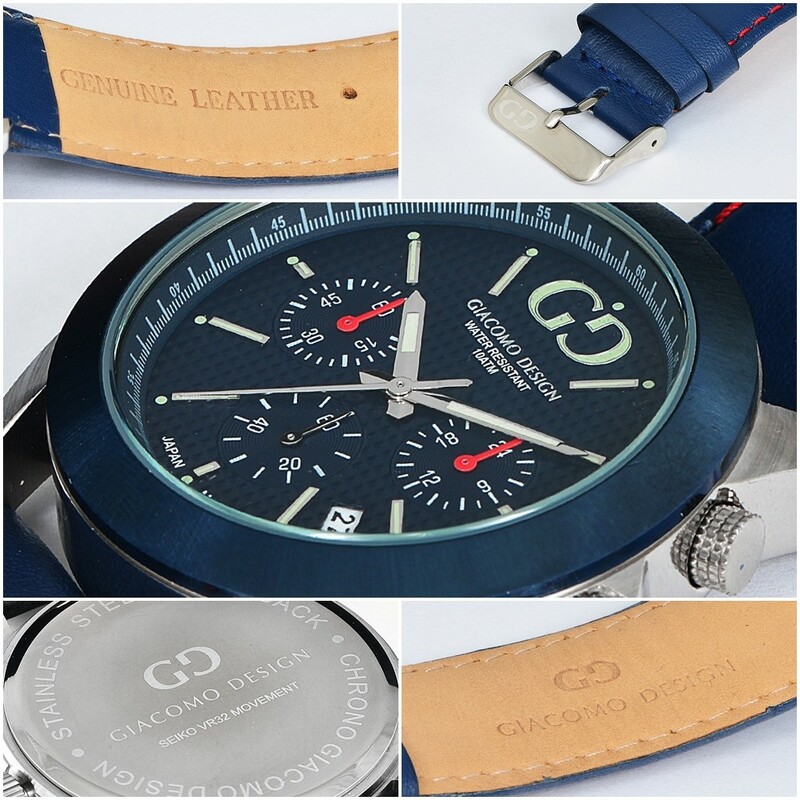 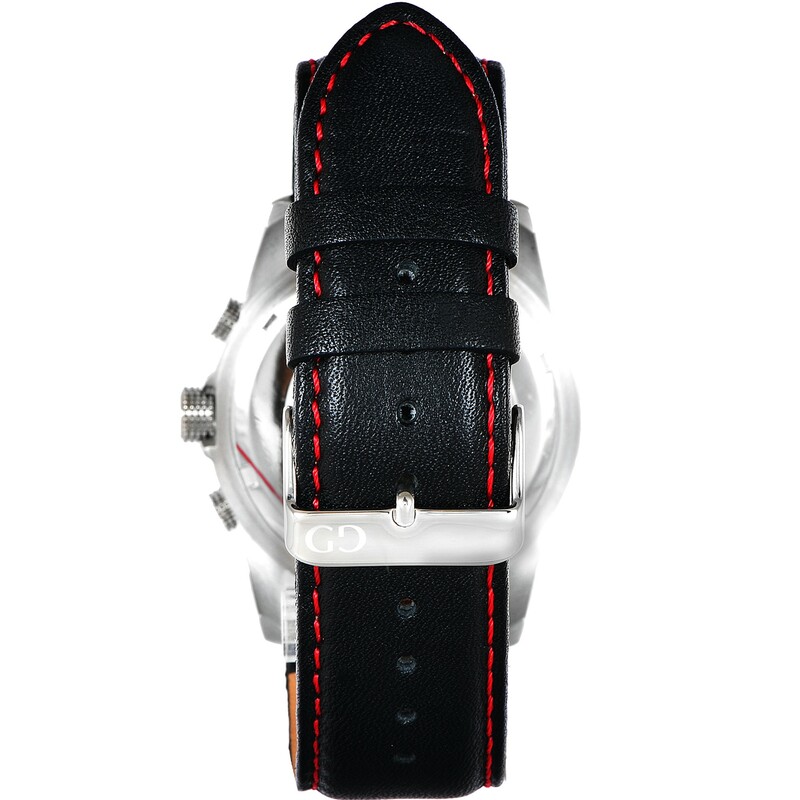 The black colour of the dial and fluorescent indexes match perfectly to the black leather strap.